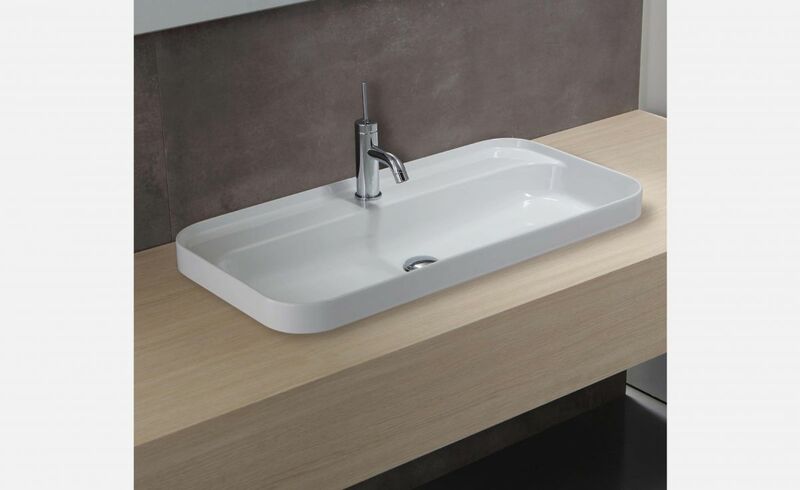 A new series of modern, minimal wash basins characterised by the thin and elegant profile. 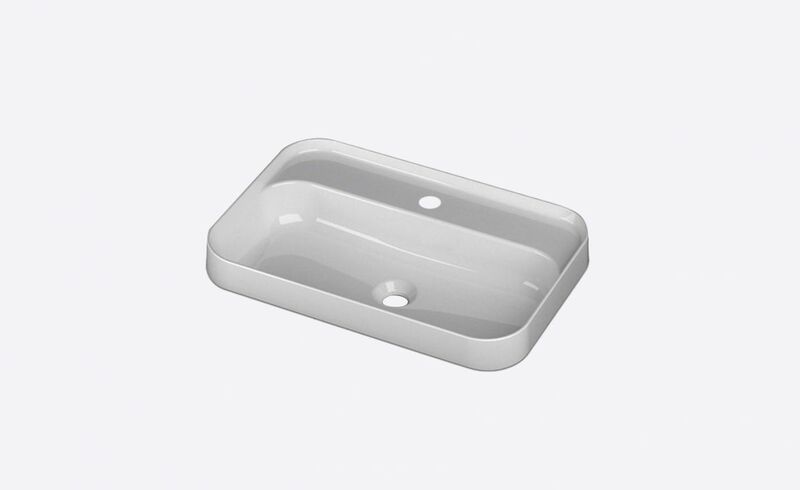 In this line, the straight and curved lines meet in a pleasant union. 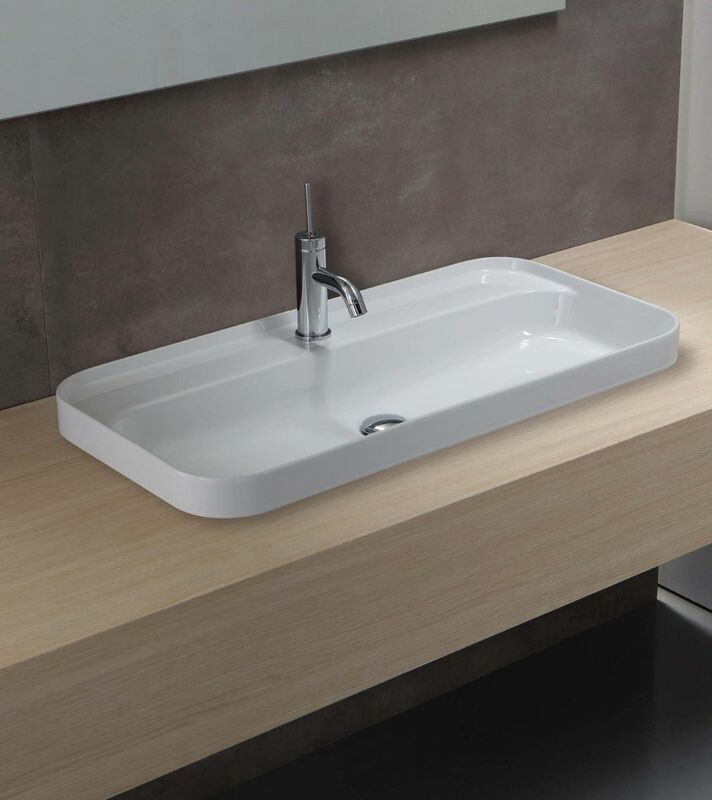 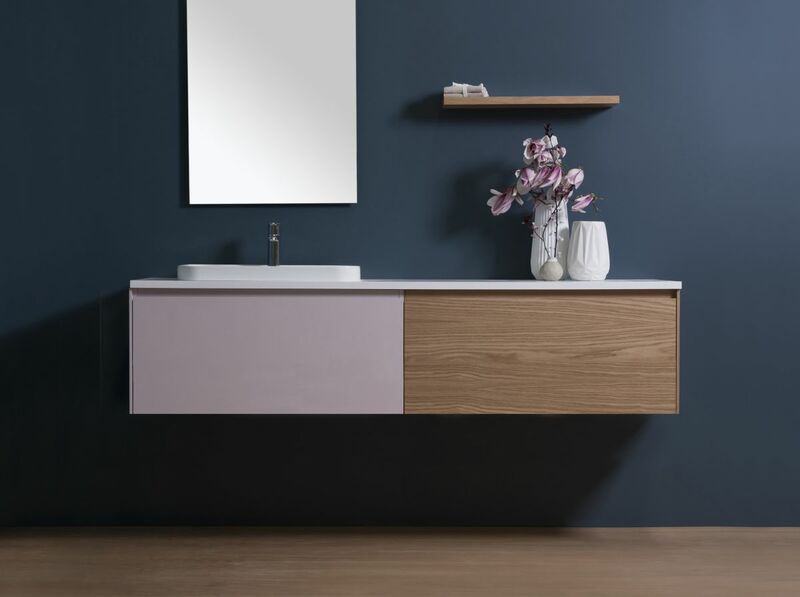 The Slim basin is rectangular shaped with rounded corners, features a back to wall ledge to sit flush against a wall and maximising space in your bathroom.